A River of Yarn is located on one of Canada's National Historic Sites, the Trent Severn waterway. We are accessible by land and water in the summer months, and land only throughout the rest of the year. 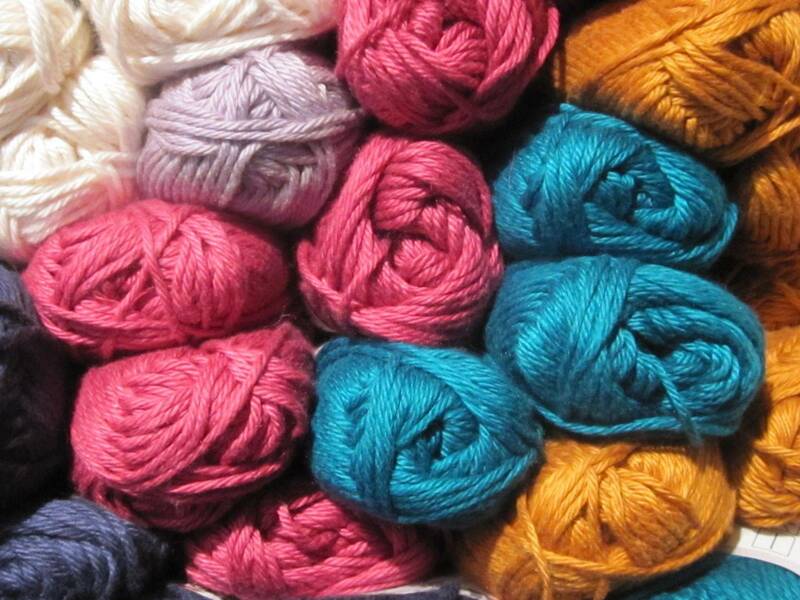 The studio is OPEN for business and is stocked with fabulous yarns such as alpaca, wool, cotton, flax, hemp, acrylics and specialty yarns, including a display of sample garments. A River of Yarn carries Neko, Addi, and Knitter's Pride brands in hooks, needles and accessories. There are various patterns, books and accessories to choose from. 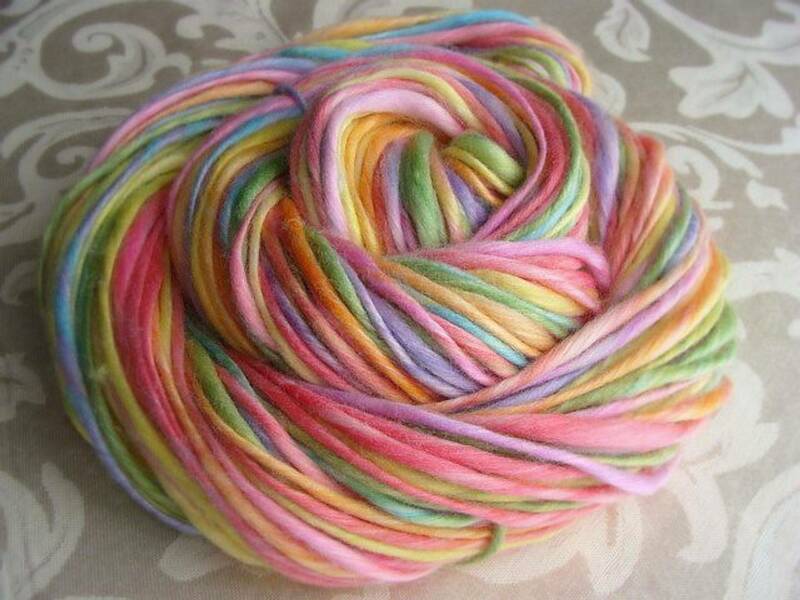 We carry many of the most popular yarn brands and the hard to find brands on the market today. 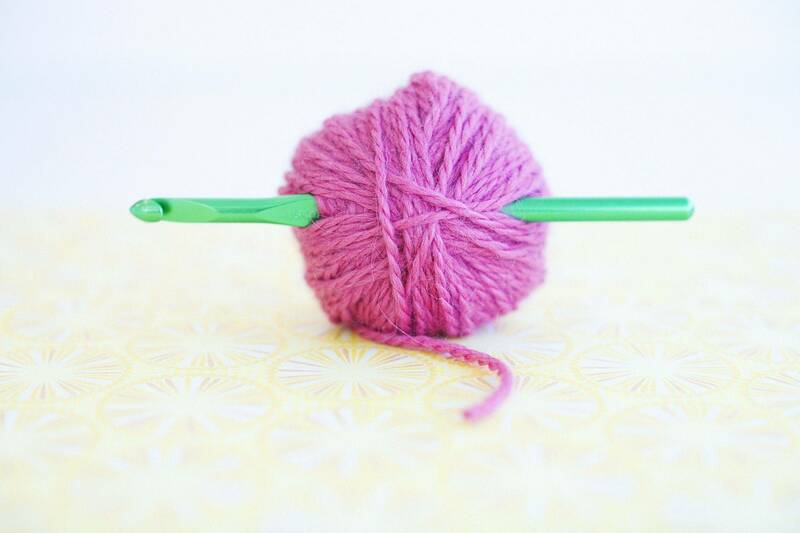 Our blog will keep you up-to-date on the latest happenings in the fibre & yarn industry. Check out the Gallery page for a peek behind the studio doors, And, if you wish to be part of our newsletter list, be sure to sign up on our Contacts page. Always with a look towards fashion and affordability, we can help 'Let your Dreams Set Sail'! Wishing you, A River of Yarn! Please check new studio opening hours on the contact page.